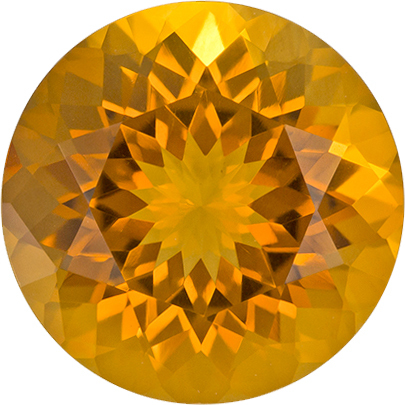 Bright & Lively Citrine Loose Gem in Round Cut, Medium Golden Orange, 9.1 mm, 2.31 carats This Beautiful Citrine Gemstone Displays A Medium Rich Golden Orange, Excellent Clarity, Cut And Life. 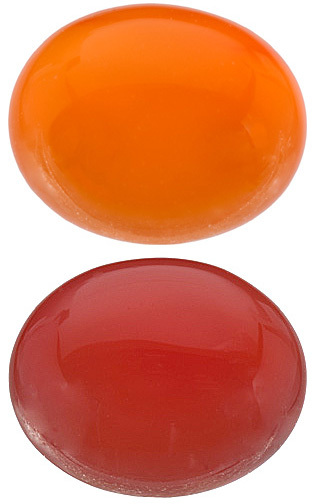 A Very Pretty Stone In A Calibrated Size And Desired Shade Of Color, Very Bright And Lively. 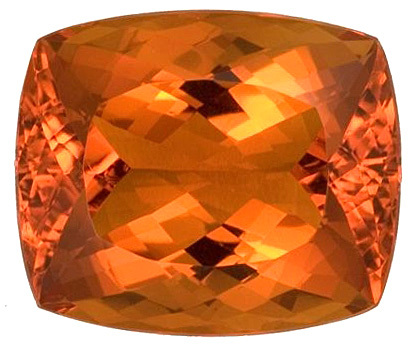 Note For A Personal Detailed Description Of This Beautiful Citrine Gemstone Please Contact Us And It Will Be Quickly Provided To You. 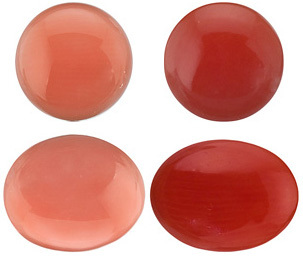 Semi Precious Gemstones - What Are They? 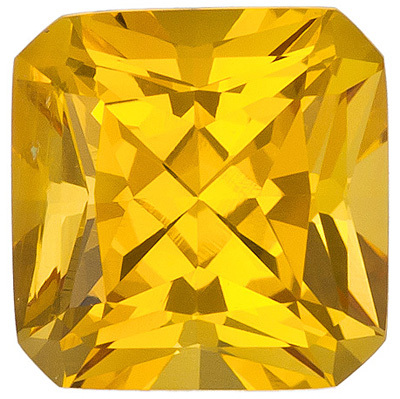 While the classifications of precious and semi-precious gemstones have been around since ancient times, ancient definitions were often based on the visual beauty or talismanic properties of the gem. The Pharaohs of ancient Egypt, for example, used glass beads (our �costume jewelry� - not even semi-precious gems!) in their prized jewelry. Tutankhamun�s famous �Necklace of the Sun� was crafted from glass beads interspersed with gold and cornelian beads. Certainly King Tutankhamun didn�t use glass because he was lacking the budget for more precious stones! Ancient Egypt values of precious and semi-precious materials clearly appear to be different than our own. 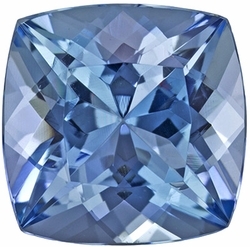 Even though the distinctions �precious gems� and �semi-precious gems� are familiar to most gem lovers, the terms are not a good indicator of value, or even rarity. 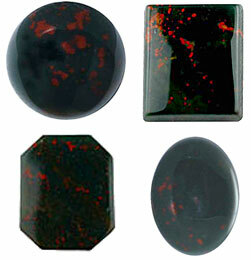 Jadeite, painite and musgravite can be worth just as much per carat as - if not more than - emerald, rubies and sapphires. Tourmaline is considered a �semi-precious� gem, but the finest gems from the recent discoveries of Paraiba Tourmaline can reach $80,000 a carat! 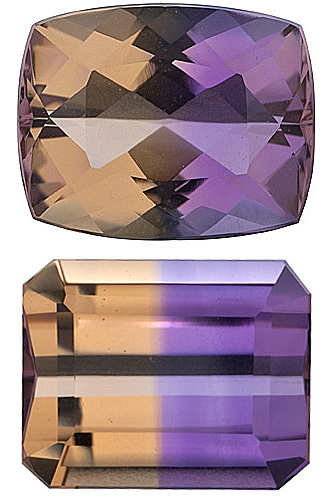 And even the prices of fine quality �regular� tourmaline, spinel and garnet are rising at the rate of 10-30% a year. 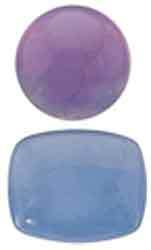 For that reason, most gem and jewelry associations discourage the use of �semi-precious gems� when describing gemstones. 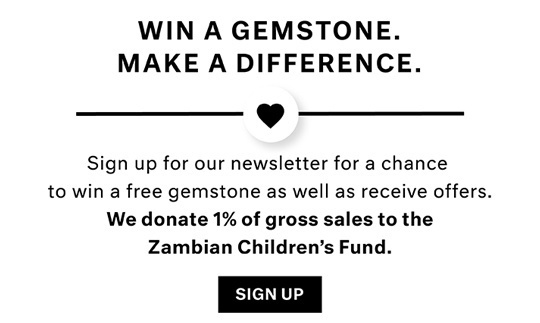 We�ve kept the terms on the site, because most gem buyers are familiar with those terms. 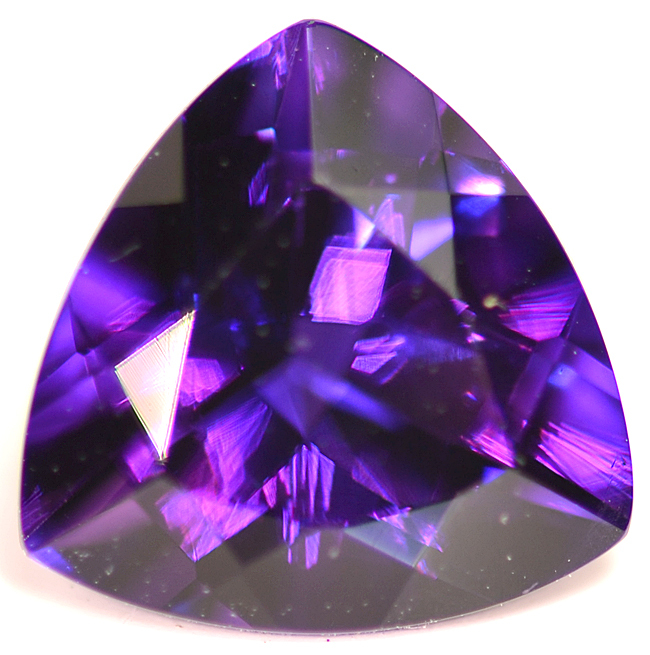 But just as we�ve put alexandrite in the �precious gems� section, because the value certainly matches that of the other �precious� gems, we may put other officially �semi-precious gems� in the �precious� section in the future to more accurately reflect market conditions. 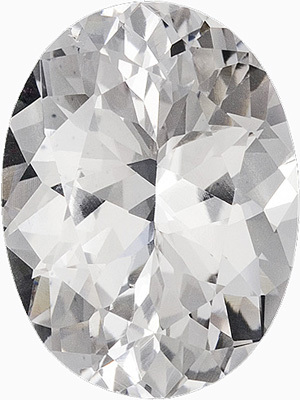 If you want a true indicator of �preciousness� of any given stone, the informed consumer will do two things. First, look at the price. Second, look at the visual beauty of the stone and, like the ancient Egyptians, decide how it appeals to you.